Myrtle essential oil (2 drops) + Inula essential oil (organic) (2 drops) + Macadamianut Oil (organic) (6 drops) + Ravintsara essential oil (2 drops) . This mixture is suitable for bronchitis with a productive cough. Mix oils and massage the back and chest. Alternate massages: for 2 weeks perform a massage 4x/day. Then, 2x/day for two weeks and one week without massaging. Renew massages in the same order. Myrtle essential oil (2 drops) + Bay Laurel essential oil (organic) (2 drops) + Clove bud essential oil (2 drops) + Sweet almond oil (organic) (12 drops) + Maillette Lavender essential oil (2 drops) + Cistus essential oil (2 drops) . Mix all ingredients and massage aching gums with this preparation 3x/day. Myrtle essential oil (1 ml) + Clove bud essential oil (1 ml) + Sweet almond oil (organic) (10 ml) . 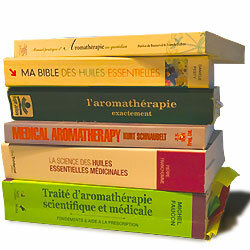 Pour all ingredients (essential oils and vegetable oil) in a glass vial of 15 ml. Mix well. Apply 4-5 drops of this mixture on the wrist, three times a day for 1 week. 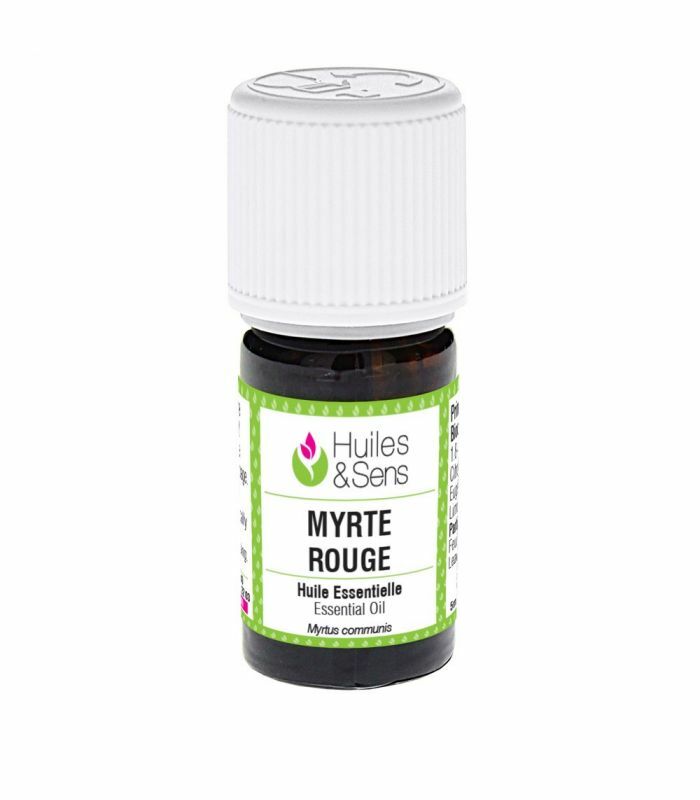 Myrtle essential oil (1 drop) + Eucalyptus radiata essential oil (1 drop) + Pine needle essential oil (1 drop) + Lemon essential oil (1 drop) + Saro essential oil (organic) (1 drop) . Myrtle essential oil (2 ml) + Saro essential oil (organic) (5 ml) + Eucalyptus radiata essential oil (2 ml) + Rosemary essential oil cineol (1 ml) + Macadamianut Oil (organic) (5 ml) . Myrtle essential oil (1 ml) + thyme thujanol essential oil (1 ml) + Niaouli essential oil (organic) (1 ml) + Tea-tree essential oil (1 ml) + Helichrysum essential oil (Italian everlasting) (0.5 ml) + Cistus essential oil (1 ml) + Rosehip Oil (organic) (50 ml) . This mixture is suitable for after delivery. Massage affected areas with a few drops morning and evening until improvement.